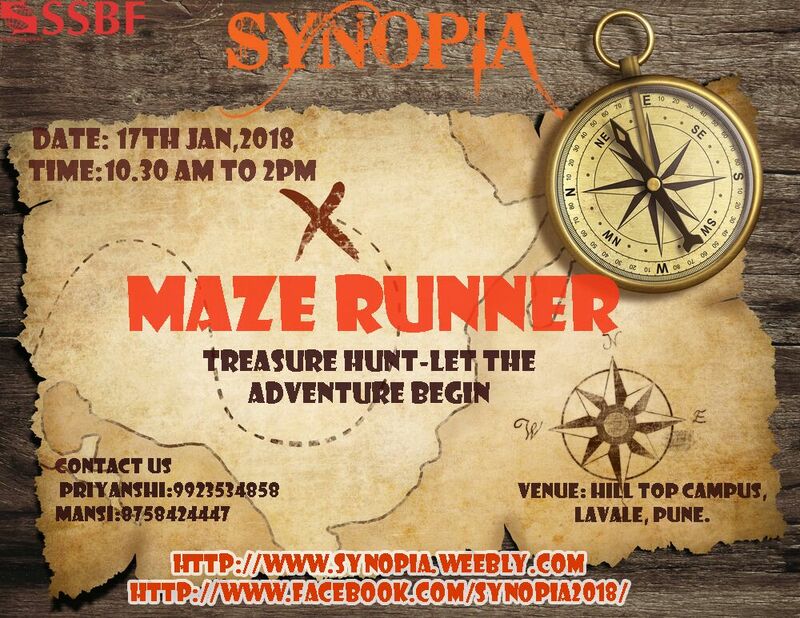 An on-campus treasure hunt event, full of fun, excitement and thrilling exploration. The participants are required to perform the tasks and search for clues to reach the final destination and acquire the treasure. It is a team based event. All teams must have at least 4 members and maximum 5 members. All teams must provide their team names and one leader’s name during registrations. It is mandatory to carry your college id when coming for the event. No participant can be a member of more than one team. Members of a team should be from the same institute. Each qualified team should play the whole game; team cannot quit the game. The decision taken by the head will be final. Miss-behaving with the volunteer and seeking help from outside the team may lead to team disqualification. Organizers have the authority to disqualify any team if the rules are found to be violated. Teams have to search for predefined combination of objects. Teams finding the combination of objects fastest will qualify to the next round. Clues based on popular cartoons will be placed in different locations on campus. Teams finding all the clues in the fastest time will qualify to the next round. Knockout round between the remaining teams. Teams to perform certain tasks and earn points. Teams with maximum points to qualify to the finals. Teams have to reach the "treasure" by way of gathering the clues planted. Winner will be decided on the basis of the time taken to complete the hunt. All the clues found by the team members during the hunt will have to be submitted, only then the team will be eligible for judgment. The treasure hunt round should be complete within the given time or less than that.